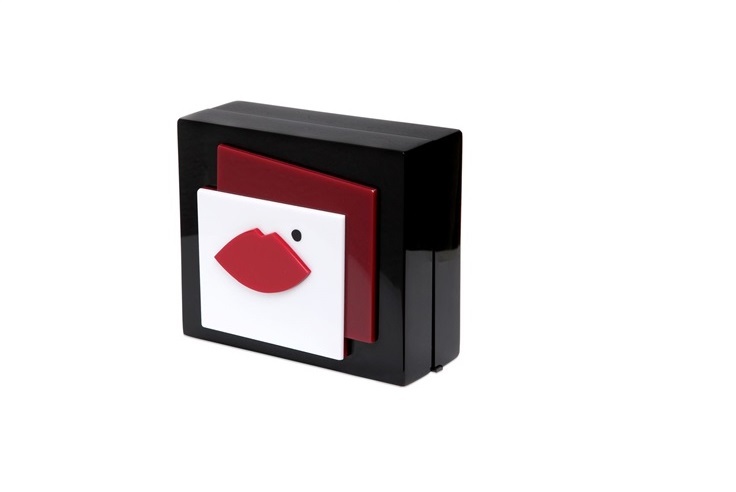 WHY: This abstract clutch from Lulu Guinness may resemble a work of art, but it’s also surprisingly functional. Armed with a concealed clasp and detachable shoulder strap, this pint-sized bag just became your new favorite date, especially to any art openings that might arise in the next few weeks. And even when you’re not accessorizing with this clutch, it can also function as a piece of art in your humble abode. What’s chicer than a pouty red lip?